Fall is hands down my favorite time of year to vacation pretty much anywhere. If you head north this time of year mother nature is putting on her best show of the year and painting the skyline with the changing colors of the leaves and if you head south towards the beach the weather could not be any more perfect, plus the summer beach crowds are long gone. So if you have the itch to be spontaneous, wake up on a Saturday morning, pack a few things, and hop in the car to head to one of your favorite spots or have an adventure somewhere new, I vote that you definitely give into that itch! And luckily, if you are in doubt of where to go Presence Media has put together a guest post for this weekend highlighting the top fall travel destinations! Fall is upon us, which means a major slow-down in travel. For those of us willing to go against the grain, there are some amazing travel opportunities during this time of year. In this post we'll go through the top U.S. fall travel destinations. The Colorado Rockies are peppered with beautiful aspen groves. During the fall, the leaves of these aspens change color from green to a luminous gold. Many refer to this transformation as nature's annual "Grand Finale." In the fall months, RV parks around the state become significantly less congested. All of the state's camping sites are also far less competitive during this time of yea. For these reasons, taking a road trip in an RV is the perfect plan. You can rent an RV, fly into Denver International Airport, pick up your RV, and hit the road. 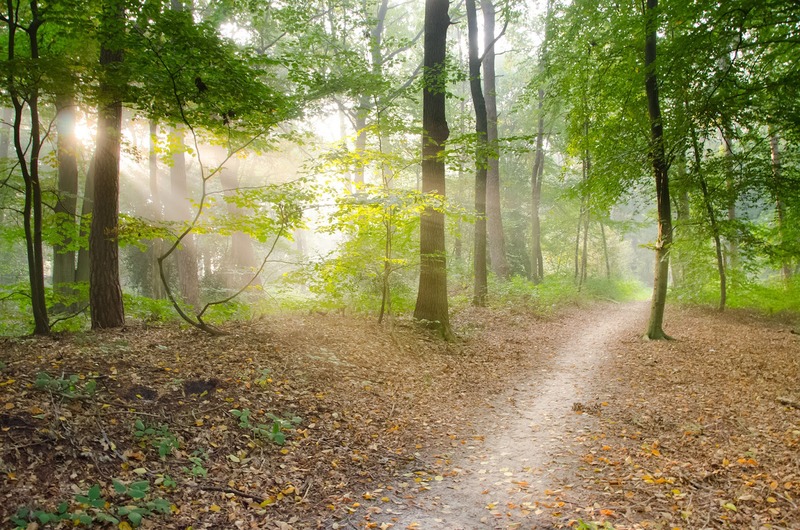 You can easily lose yourself in the beautiful countryside and not see the same thing twice. 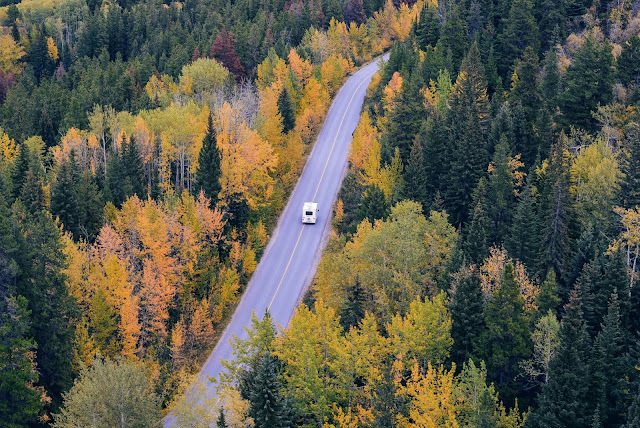 An autumn RV trip through Colorado is truly an experience you will never forget. Another amazing place to witness the change of seasons is on Missouri's Katy Trail. You can meander through hundreds of miles of tail on the bike ride of a lifetime. The trail is dotted with small hotels and bed and breakfasts along the way to provide a good-night's rest. The trail will take you through a smattering of charming small towns, countless restaurants and breweries, and even some surprisingly high-quality wineries. The Katy Trail stretches from St. Louis to Kansas City. Some ambitious travelers will do the entire trail, however most plan out only a small portion. Bicycles can be rented for a "there and back" trip to keep travel plans simple. In Leavenworth, Washington you can find one of the biggest Oktoberfest festivals in the country. Every year, visitors descend on the Bavarian-rooted town for days of parades and celebration. Of course, what Oktoberfest celebration would be complete without lots, and lots... and lots of beer? 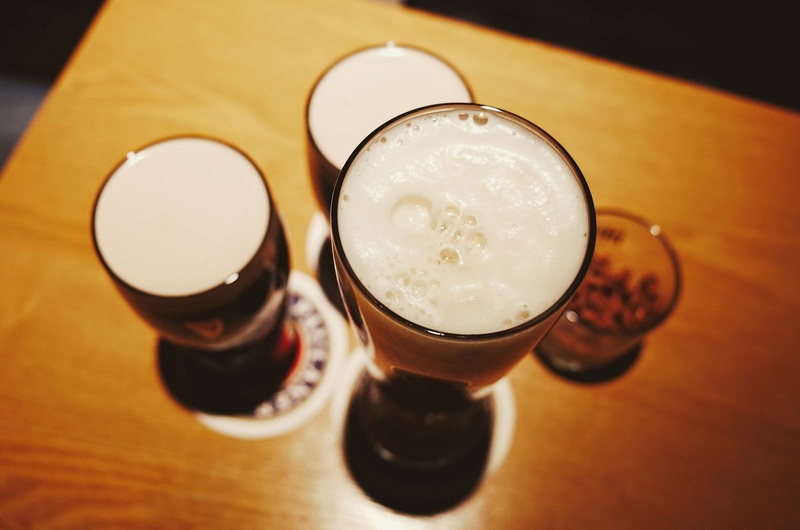 Some of the most delicious beer in the world is featured at the event, along with plenty of entertainment. While in town, be sure to sneak away from the festivities to check out the architecture of Leavenworth. The traditional Bavarian style is stunning against the backdrop of the surrounding mountains. Yellowstone trips in summer can frustrating. With camera-toting tourists abound, sometimes it feels more like an amusement park than a wilderness area. Yellowstone is also a great option to add onto your Colorado RV Trip if you're looking for a longer adventure. Like Colorado, Yellowstone also makes an absolutely jaw-dropping transition into fall. You'll also enjoy cooler temperatures and more wildlife movement. A fall trip to Yellowstone will leave one wondering why people make summer time the peak season. It's amazing how much fall travel can enhance your experience. Enjoy all of the perks of fewer crowds, cheaper costs, brighter colors, and cooler temperatures by planning a fall trip. You'll be left wondering why you didn't make it a priority sooner.